Liu Jianming has made the filming of short videos to promote his hometown part of his daily routine. "Video-streaming provides a good platform to showcase our rural lifestyle and market local farm produce like fresh vegetables," says Liu, who co-owns a homestay in Shuixi village in Guangdong province's Qingyuan city. "And our homestay has been attracting more guests." Qingyuan's government initiated a project to select spokespeople such as Liu in its villages in August. They publicize rural sceneries, local specialties and historical sites on social media. The city government recently entered into a strategic cooperation with the Chinese short-video app, Kuaishou. It calls the move an innovative experiment to enhance publicity. Over 300 spokespeople have been designated. They open Kuaishou accounts, receive basic training and share short videos about their villages. Outstanding contributors will be selected to join higher-level trainings in different fields like intangible cultural heritage and farm produce. The city government's official Kuaishou account promotes Qingyuan's tourism resources, such as cultural sites and hot springs. Kuaishou is also making the city's promotional videos and encouraging local users to film short videos about local customs and traditions. 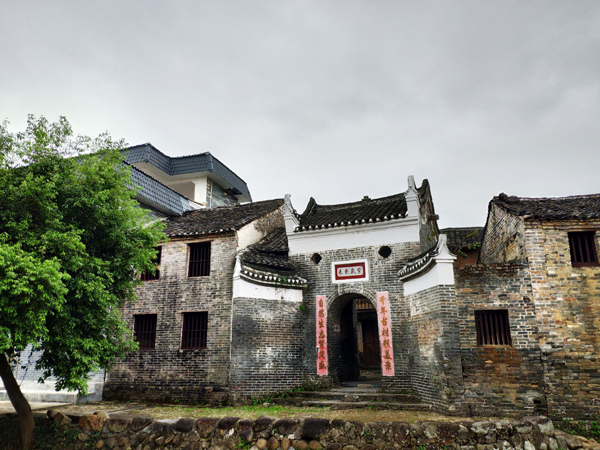 Qingyuan is located on the border of Guangdong with Hunan province and the Guangxi Zhuang autonomous region. It takes 24 minutes by high-speed train to Guangdong's capital, Guangzhou. The city is a major agricultural producer. The China Geographical Indications Industry Association recognized its chickens in 2010. Residents have raised chickens for over a millennium, and the local variety is known for its tender and flavorful meat.